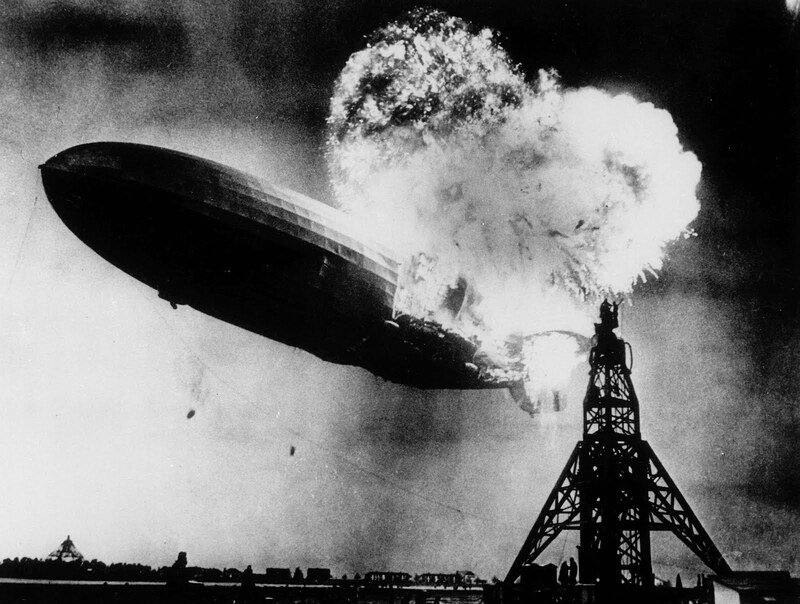 The crash of the Hindenburg in 1937 brought a swift end to the era of the airship, behemoths of skies and floating bomb platforms of the First World War. Withdrawn from service almost immediately following the disaster was one such craft that operated as a mail carrier between Europe and South America known as The Graf Zeppelin, call sign LZ 127 which in the late summer of 1929 held the distinction of being the first air transport to circumnavigate the globe, including a five day stopover in Japan. 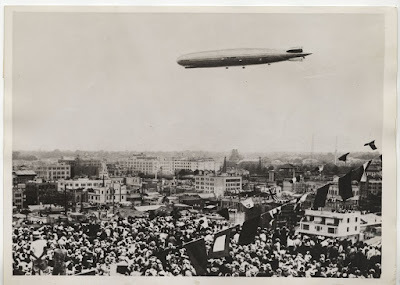 Japan's fascination with powered flight began nearly two decades earlier when, in December 1910, Yoshitoshi Tokugawa (a grand nephew of the last shogun) flew from the parade grounds of Yoyogi, in central Tokyo. As reparation for activities during WWI, Japan was subsequently awarded an airship hanger from Germany which was promptly located at the Kasumigaura Naval Air Field some seventy five kilometres northwest of Tokyo, part of the fledgeling Japanese Imperial Navy Aeronautical Centre. 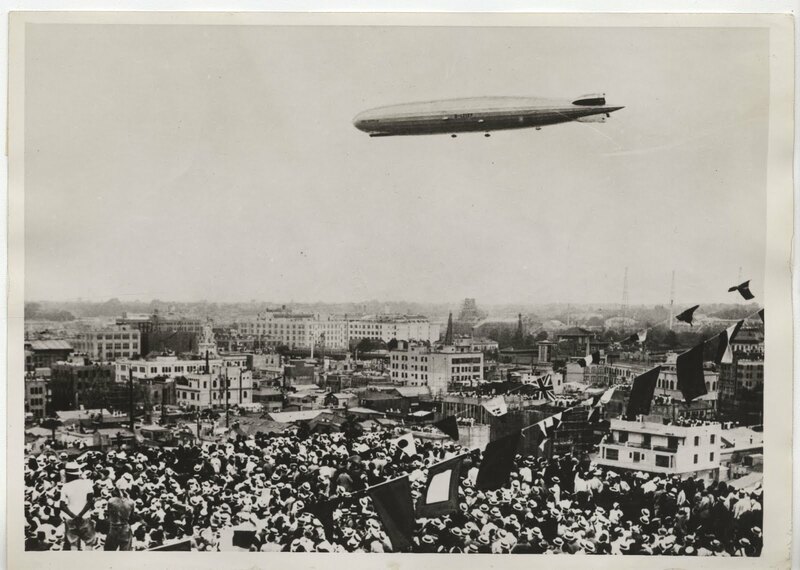 Following a transit of Tokyo and Yokohama, it was here that the Graf Zeppelin was moored during their stay bringing some well earned relief and warmth, following the flight over Siberia, to its passengers and crew. 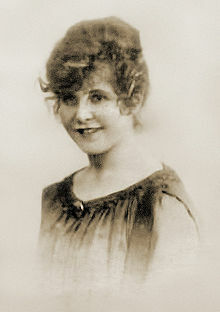 And onboard, despatched by William Randolph Hearst's media empire, was the English Lady Grace Marguerite Hay-Drummond-Hay who, as a result of her travels (and with the possible exception of Gulliver), holds the distinction of being the first tourist in Japan to arrive by air.